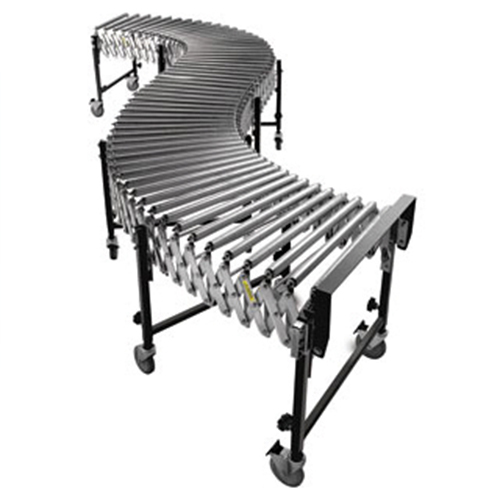 Add these conveyor tables into your production line or simply use them in any area of your warehouse in packing or transportation of goods. Can expand or contract simply to the size you need. Two types are available.